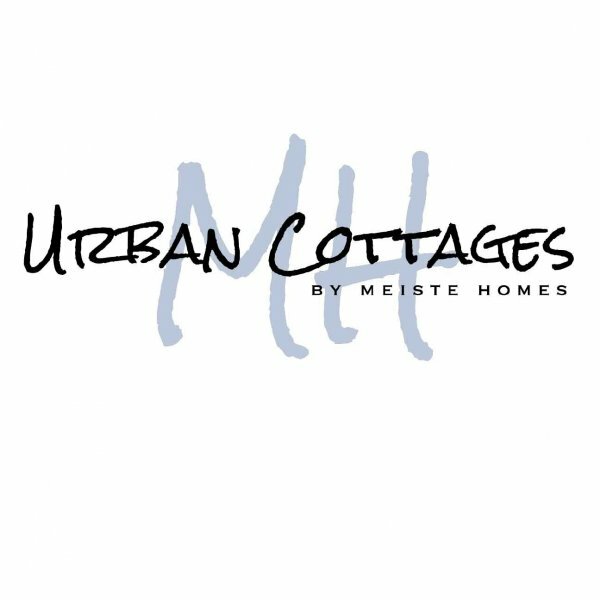 Urban Cottages is a division of Meiste Homes. At Meiste Homes, we are passionate about providing an enjoyable and rewarding design and construction process. Satisfaction as a builder only comes from the interaction and satisfaction of our clients. We maintain the highest levels of professionalism, integrity, honesty, and fairness in our relationships, and see it as a privilege to make your new home dreams come to life. Visit us in our showroom!